Leicester City FC won the league in 2015/16. But what do you know about the city and county which spawned them? 1. Leicestershire is the Spiritual Home of Rock Music. It started back in 1980 with the first Monsters of Rock at Donington Park. 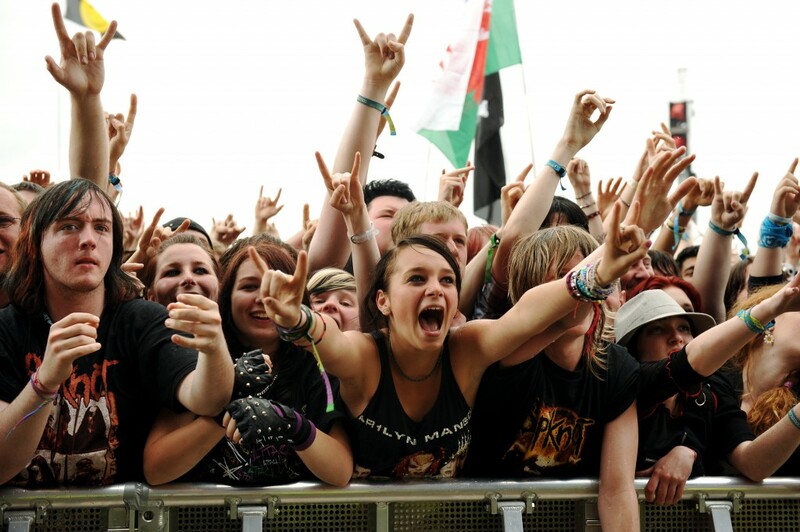 It continues today with its awesome successor Download, the second largest music festival in Europe. 2. From Monsters of Rock to Monster of Rock. Leicestershire has the oldest fossils and oldest rocks on Earth. Charnia Masoni, our oldest ancestor and the first multicellular organism, lived 540 million years ago in Charnwood Forest. 3. Ada Lovelace, the world’s first computer programmer, was raised at Kirkby Mallory Hall in south Leicestershire. Ada Lovelace Day is celebrated each October. 4. A field at Lindley Hall Farm in Fenny Drayton, south west Leicestershire, marks the exact centre of England. 5. 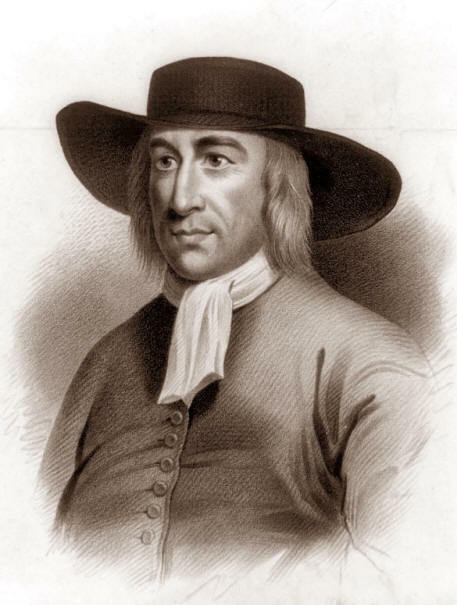 World religion – The Quakers, AKA the Religious Society of Friends – was started in Fenny Drayton by village native George Fox (Pictured), a person who didn’t like the dogma in Christianity. 6. Speaking of which, Lutterworth vicar John Wycliffe believed the word of God was for everyone, not just the rich – and was the first to translate the Bible from Latin to English. 7. Founder of Portugal, Phillippa of Lancaster (It’s a family name, not a location), was born and raised at Leicester Castle. 8. Lady Jane Grey, who was queen of England for nine days and executed at the age of 16, was born and raised in Bradgate Park, Leicestershire. 9. The brilliant Leicester Comedy Festival is the longest running comedy festival in the UK. This year it had 780 events at 60 venues. 10. Elizabeth Woodville married Sir John Grey of Groby Hall. He died in battle and left her alone with their two sons at their home in Leicestershire. Not long after she married King Edward IV and became The White Queen. Her two sons by the king are largely believed to have been murdered by Richard III. 11. Stilton, the king of cheeses, originated in Wymondham, Leicestershire. The county is one of three allowed to make the blue cheese. The county is also known for Red Leicester. 12. Britain’s largest cheese fair takes place in Melton Mowbray, in north east Leicestershire. 13. 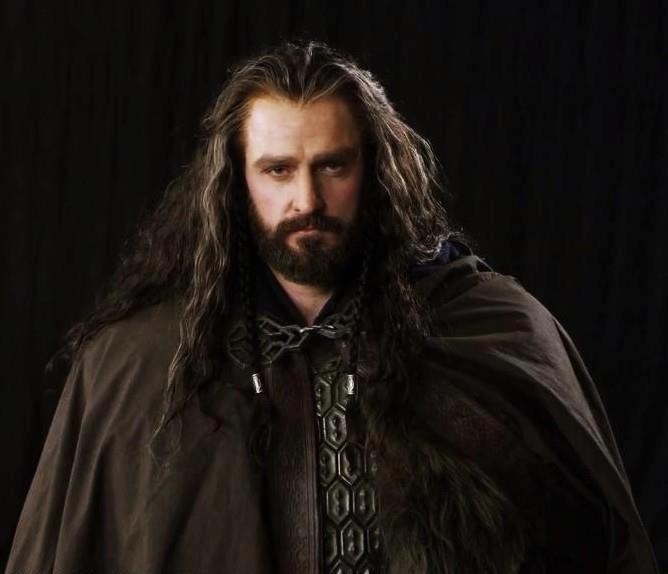 Actor Richard Armitage, best known for playing Thorin Oakenshield in The Hobbit, heralds from Huncote in south west Leicestershire. 14. DNA fingerprinting, perhaps our greatest gift to humanity, was discovered at the University of Leicester by Sir Alec Jeffreys in 1984. 15. 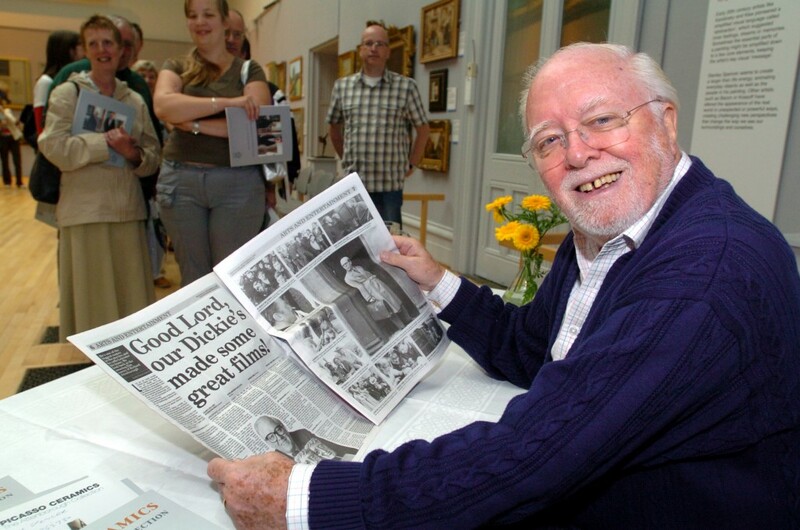 Raised on campus at the University of Leicester, the late Lord Richard Attenborough – filmmaker, actor, philanthropist, socialist – and his brother Sir David Attenborough, TV naturalist and zoologist. 16. Leicestershire’s biggest export is used by a quarter of the planet on a daily basis: The English language. 17. Speaking of exports, Britain’s largest motorcycle company – Triumph – make their beautiful machines at their headquarters in Hinckley, south west Leicestershire. 18. Leicester Tigers, the county’s rugby team, are among the most successful rugby teams in the world. 19. During the Second World War, the brains at Bletchley Park in Bucks were responsible for decoding German secret messages which led to the breaking of the enigma code. Bletchley wouldn’t have worked without its ears, a Y station – a listening post – at Beaumanor Hall, in north Leicestershire. 20. Speaking of the Enigma code, the Enigma machine’s charts and code books were dragged to the surface of a sinking German U-boat by a quiet lad called Tommy Brown. Tommy, who worked at Abbotts’, a shoe factory in Earl Shilton, south Leicestershire, but originally from North Shields, signed up when he was 16 and was a canteen boy on HMS Petard. 21. Leicestershire is the only place in the world where you can see steam trains pass each other, like they used to do in the old days. The Great Central Railway starts in Loughborough and travels to Birstall. 22. Belvoir Castle is in the Vale of Belvoir in Leicestershire and is the home of the Duke of Rutland. 23. Film director Stephen Frears – The Queen, High Fidelity, Dangerous Liaisons – was born in Leicester and grew up in Western Park Road. 24. 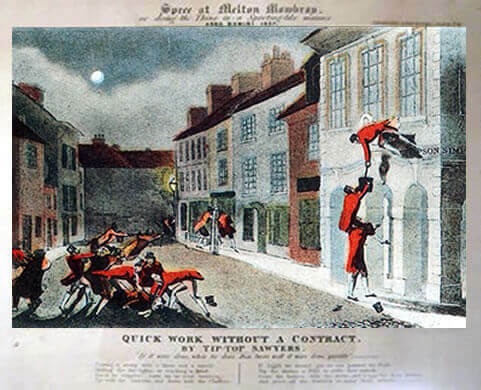 Painting the Town Red – this popular saying comes from the activities of Henry de la Poer Beresford, third marquess of Waterford. The toff, in town for the hunting, thought it would be a hoot to steal a load of red paint from the Melton turnpike and coat half the town. And then fight with a few coppers. 25. Jewry Wall, what remains of a Roman bathhouse, is the tallest single piece of Roman masonry in the country. 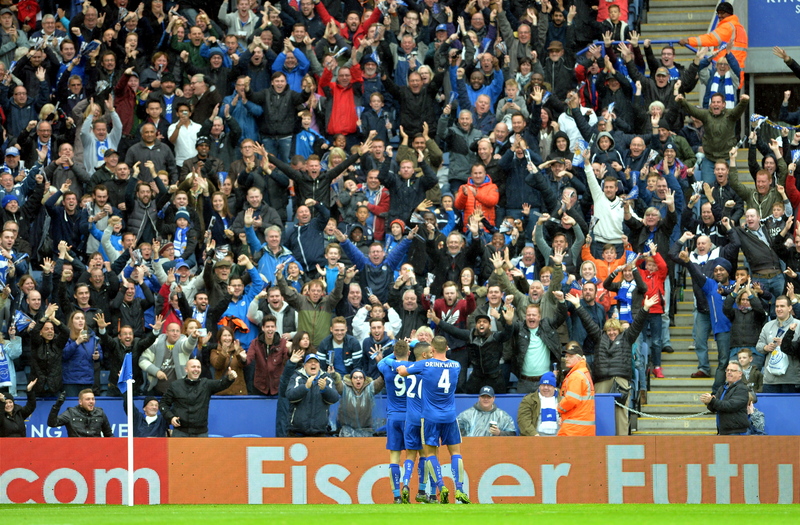 You’ll find it in Leicester. Next to St Nicholas’s Church, which is Saxon, and has segments of a Roman pillar lying about its graveyard. 26. The largest haul of Roman coins in Britain was found in Hallaton in south east Leicestershire. The stash belonged to the Corieltauvi, the tribe of British Celts which ruled from their capital in Leicester and had dominion over the East Midlands all the way to the coast of Lincolnshire. 27. 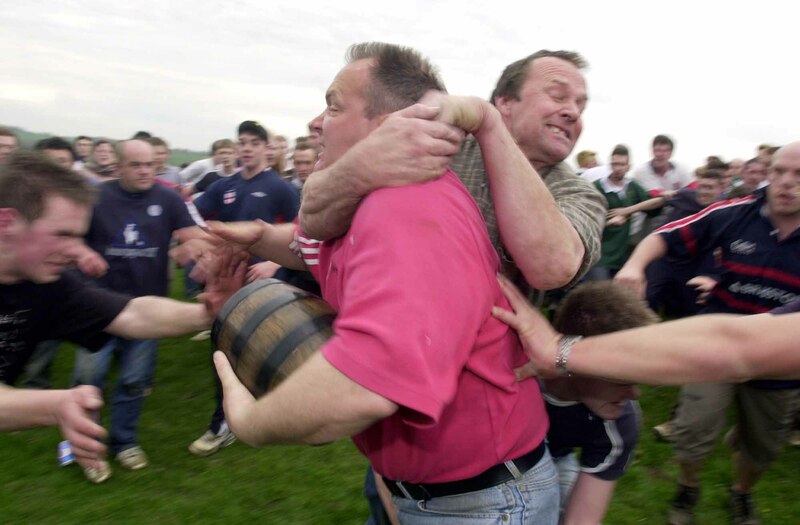 Hallaton Bottle Kicking. Before the Romans first crunched down on Kentish shingle, the neighbouring villages of Medbourne and Hallaton in south east Leicestershire had a sporting tradition which saw the winners rewarded with a hare pie. The task? To bustle three barrels (bottles) across the village boundary. The event takes place on Easter Monday. 28. The first British civilians to fight in the First World War were a group of 50 men, dubbed The Famous 50. They were mostly miners, from the north west Leicestershire town of Coalville. 29. Coalville factory Palitoy enhanced British playtimes from the 1960s to the 1980s. They gave Britain its Star Wars figures and accessories, Action Men, Tiny Tears and Girls’ World. 30. The longest running women’s football club in the league is Leicester Ladies FC. They celebrate their 50th anniversary this spring. 31. Britain’s oldest basketball team – Leicester Riders – was founded in 1967. 32. Leicestershire is home to the world’s second oldest railway, the Leicester and Swannington Railway, established in 1832. The Great Central Railway, the National Railway Museum and Leicester City Council are creating a railway heritage museum at the GCR’s stop in Birstall. 33. Britain’s longest running vegetarian restaurant (Second oldest in Britain) – The Good Earth – turned 50 in December. 34. Western veganism was launched in Leicester by Donald Simpson when he started The Vegan Society. 35. 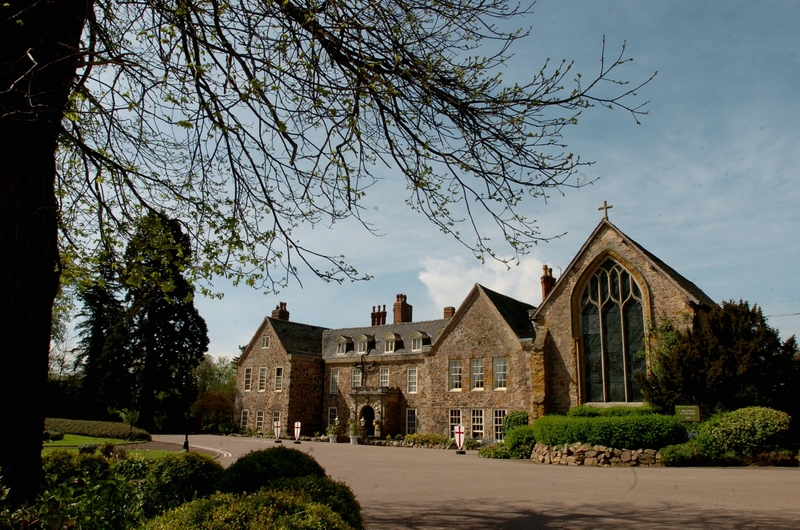 The charter to abolish slavery was drafted at Rothley Temple in Leicestershire, former home of the Knights Templar. Temple owner Thomas Babington was friends with William Wilberforce – the man who took it through Parliament. 36. The founding footsteps of western democracy were heard during parliaments at Leicester Castle in 1339, 1414 and 1426. In 1426, the king, Henry VI, was knighted at the castle church St Mary de Castro. The same church, reputedly, where Geoffrey Chaucer, the father of English literature, got married. 37. Circa 1937 the League of Nations declared Leicester the most prosperous city in the British Empire and the second most prosperous community in the world. Taken from The King’s England: Leicestershire and Rutland by Arthur Mee. 38. Leicester has the most diverse shopping street in Britain – Narborough Road – with at least 23 different nationalities in the space of a mile. 39. The Battle of Bosworth took place outside the beautiful town of Market Bosworth, in south west Leicestershire in August 1485. It was here Richard III became the last English king to die in battle. 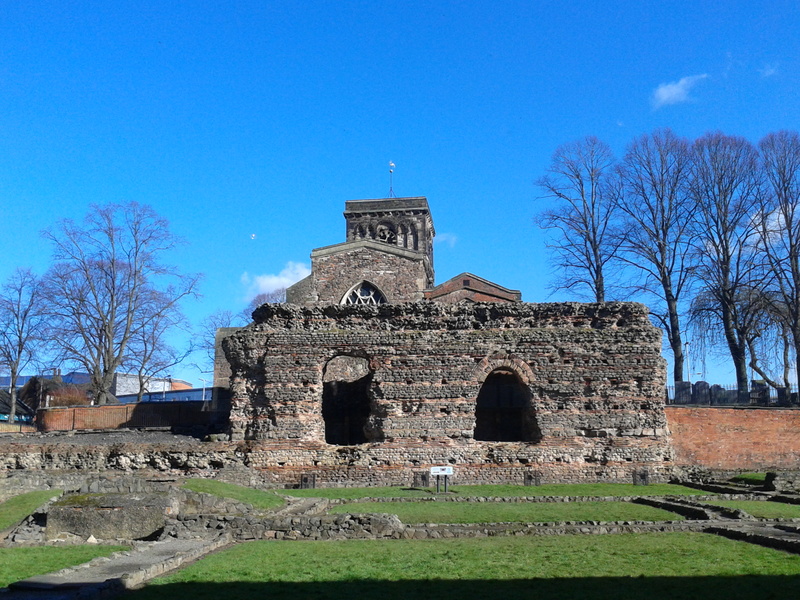 His body was brought back to Leicester and laid out in a church inside The Newarke’s ecclesiastical enclosure. The king was buried in the choir inside the church of the Grey Friars and rediscovered, to international acclaim, in 2012. 40. The Elephant Man, AKA Joseph Merrick, was a Leicester son, who first displayed his deformities to the public at the Gaiety Theatre in Leicester. The theatre in Wharf Street was demolished as recently as 2009. 41. Sue Townsend created The Secret Diary of Adrian Mole Aged 13 3/4. It was set in Leicester and was the biggest selling British book of the 1980s. 42. The Siege of Leicester saw the town’s gutters gush thick with blood after its residents, refusing to capitulate to the forces of Prince Rupert, were put to the sword. The spirited defence given by the townsfolk in the face of overwhelming odds saw to it the Crown’s forces were heavily depleted at the Battle of Naseby, a fortnight later, changing the course of social history. The testimony of Leicester people saw to it that King Charles was tried and executed for mass murder. 43. Tanky Smith. Who? Francis “Tanky” Smith was the world’s first private detective and purportedly part inspiration for Sherlock Holmes. 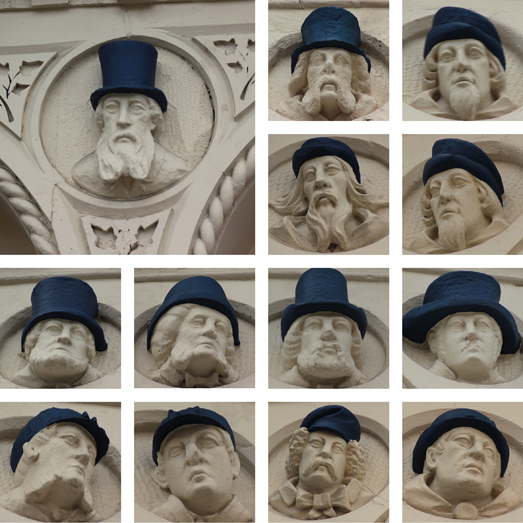 Memorial to the sleuth can be found in Top Hat Terrace in Leicester’s London Road. Below are some of Tanky’s disguises. 44. Wilko’s – the best shop in the world – started out in 151 Charnwood Street, Leicester, back on November 8, 1930. 45. Leicester Secular Society is the oldest secular society in the world. We’ve always challenged dogma and promoted civil liberties. 46. Modern tourism started in Leicester. This was courtesy of travel pioneer Thomas Cook, who, on July 5, 1841, organised train travel for 500 people heading to a temperance rally in Loughborough. It was also Cook’s travel company who did the round the world ticket for record breaking journalist-adventurer Nellie Bly in 1889/90. She beat Phileas Fogg’s fictitious record of 80 days by coming in at a hugely impressive 72 days.